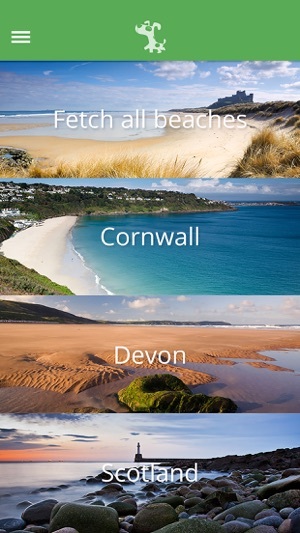 When planning a holiday or a day out with your pet, it can sometimes be difficult to find a UK beach which is dog friendly. 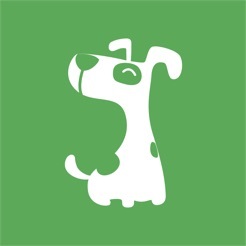 That’s where the Dog Spot app comes in! 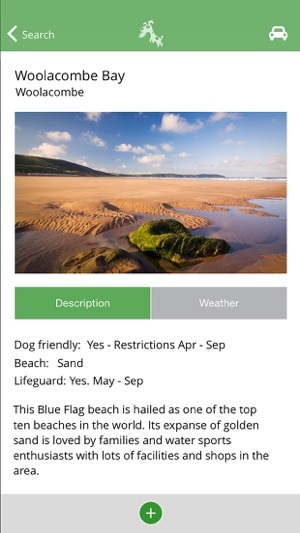 This brand new and super-useful app is designed to make finding dog-friendly beaches really easy! 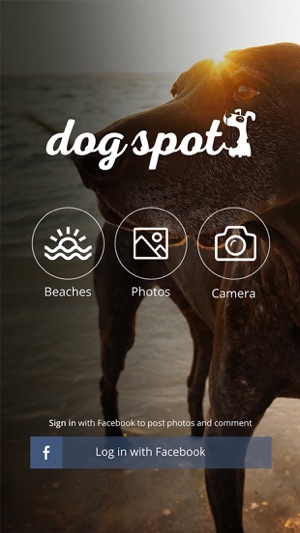 Whether you’re at home and you’re planning a day out or you’re already in the car and want to find the nearest dog-friendly beach where you will all be welcome, the Dog Spot app can help you! 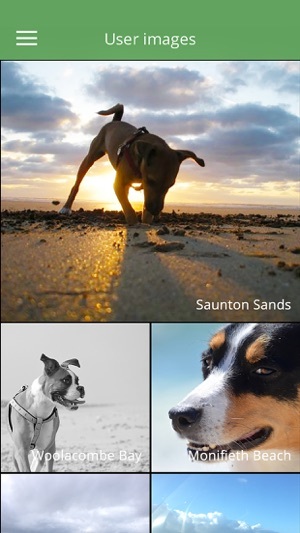 Downloaded this app before heading on holiday to be shown five dog friendly beaches near by to where I was staying, along with the current forecast and photos from other dog walkers. 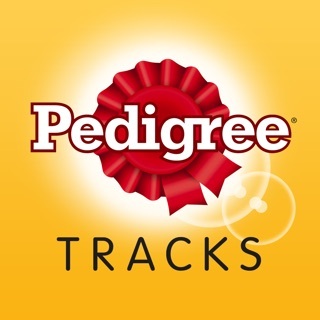 A nifty little app and I would highly recommend! 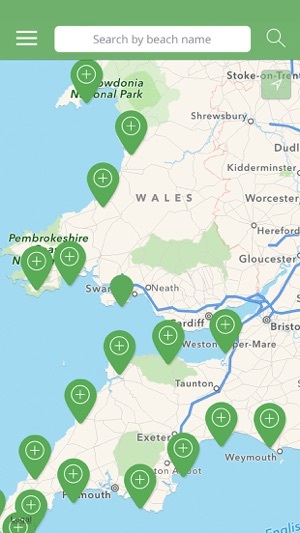 Download this to have as a handy little companion and it's proving to be great. Also being able to check not only the beach, but what the weather will be like too is a cool little feature. 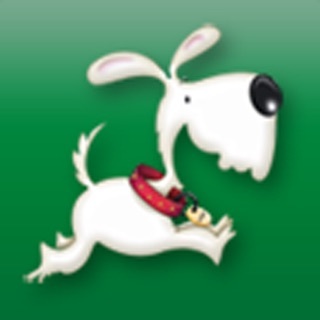 We spend a lot of time walking with our dog and we love the coast! We used it for the first time on holiday in Norfolk last week and discovered some lovely beaches. The weather and directions are useful too!